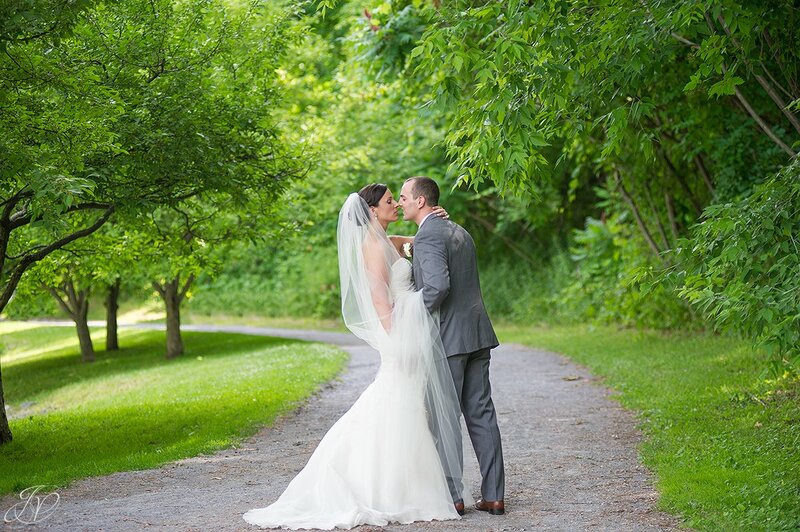 We had a great 2014 Wedding Season! 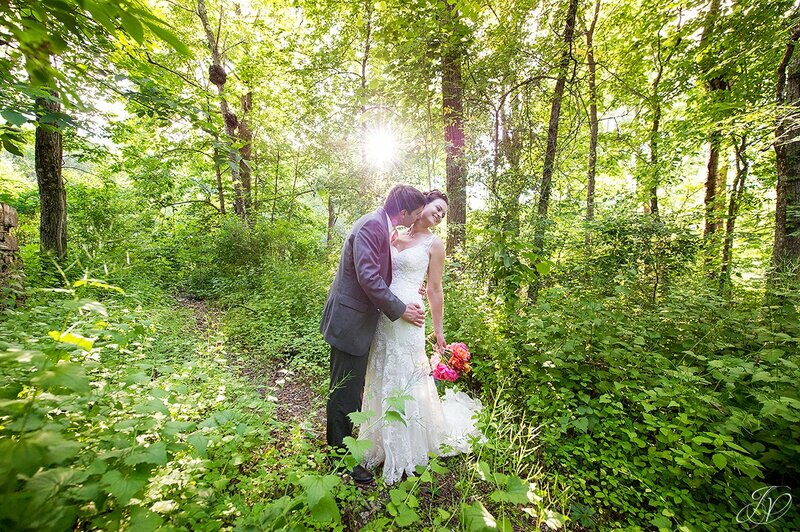 Our couples were all fantastic, each wedding was so unique and beautiful and we had a blast at every one! I could really go back and repeat the entire season. 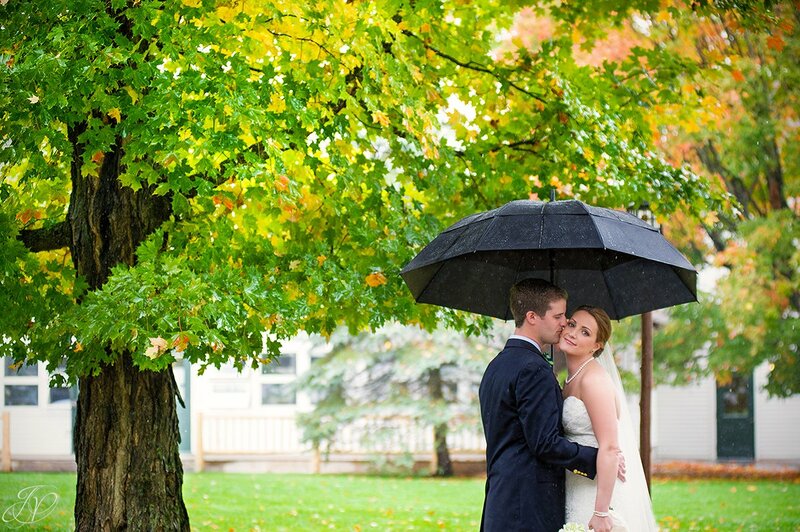 When our 2014 season approached, we decided to re-work our business model and we made the decision to scale back a little with our weddings - taking on only a limited amount for each season. 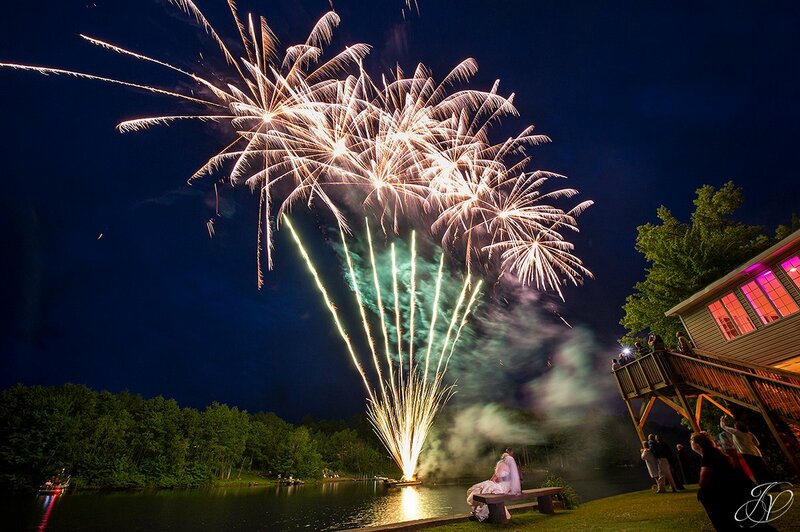 The reason for this was that we wanted to be sure we were giving our couples the best we could. Sometimes, when you take on too much work you get burnt out quickly, and we didn't want that to happen! 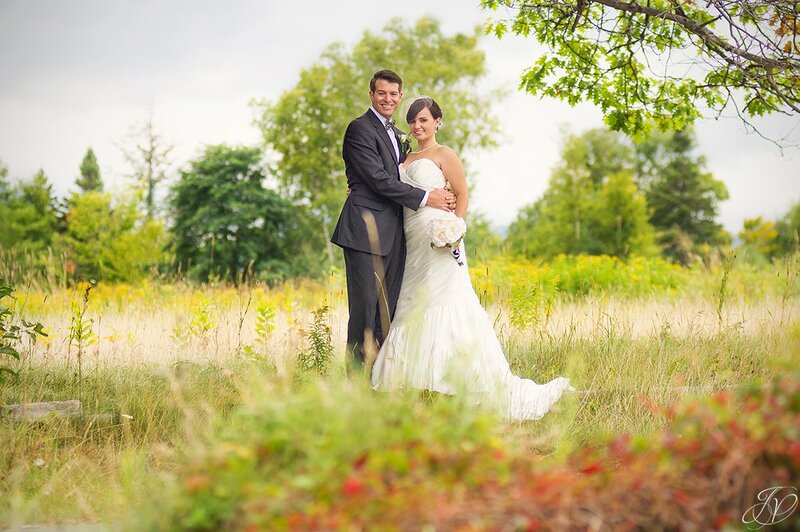 A big thank you go out to all of our couples - you were all so easy to work with, and not just at the wedding. Each experience was great, from our first meeting or phone conversation all the way to the end. Your familes are all wonderful, and you all are the reason why we do what we do! We love you all! 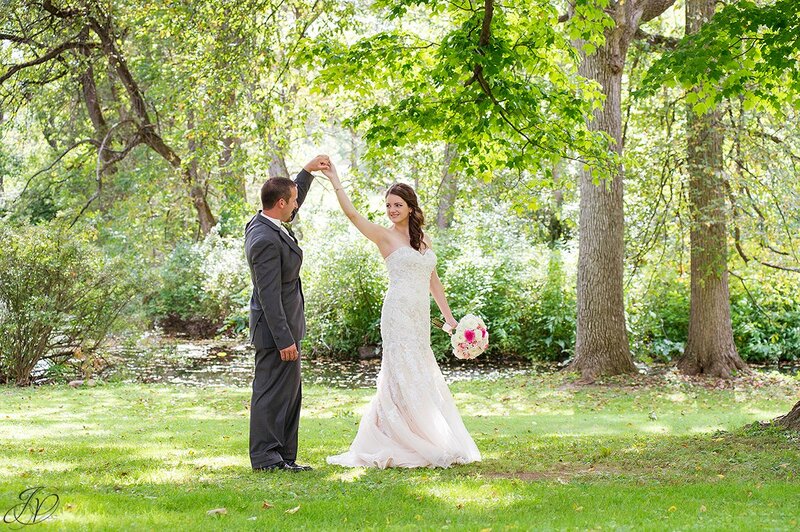 I am going to share two of my favorites bride and groom portraits from each wedding - it wasn't easy choosing because I think I was in love with every image I photographed of these wonderful couples! 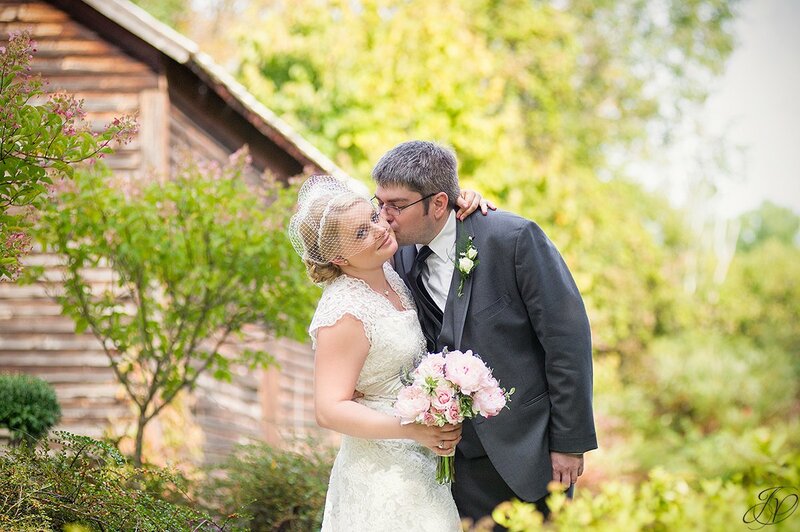 Ashley and Paolo were our first wedding of the season - check out their full blog here. 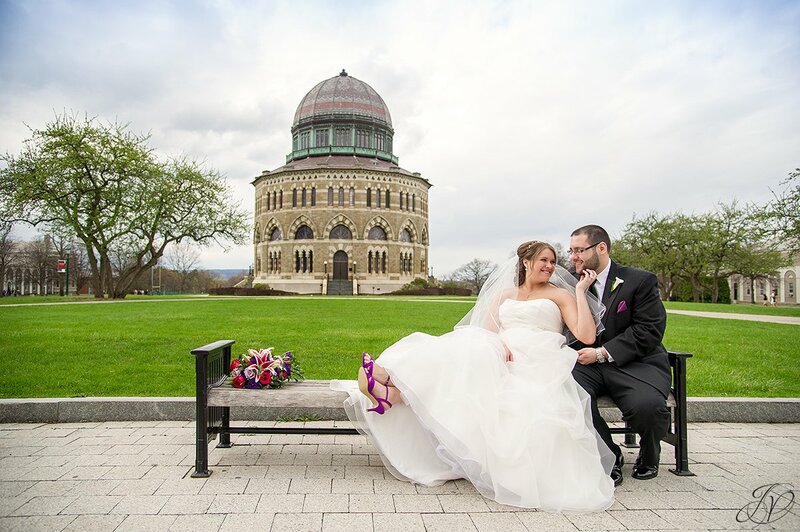 They gave us tons of time between their Schenectady ceremony and Franklin Plaza reception to capture images (THANK YOU!) 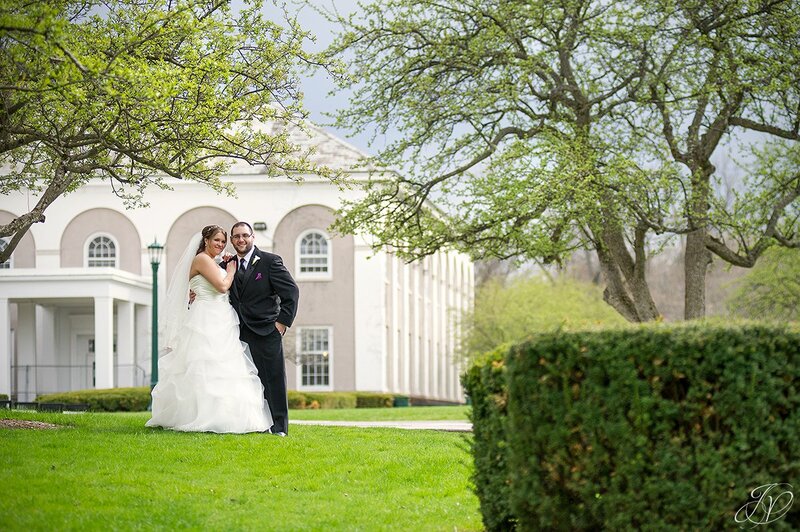 and we were able to spend a good amoutn of time photographing these two at Union College. 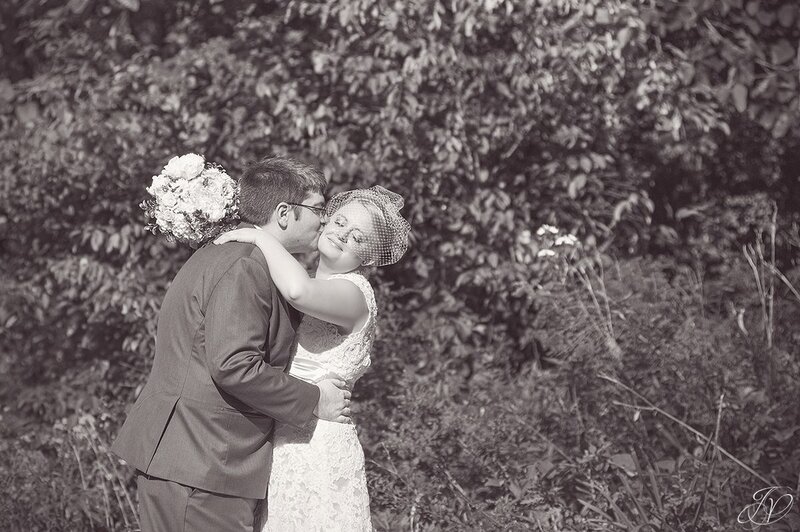 Such a great day and fun couple! 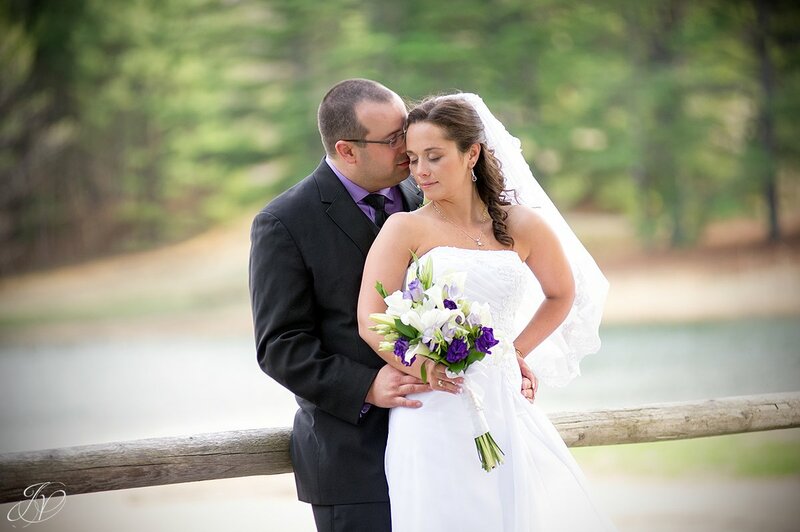 Up next were Amanda and Josh who got married at The Lodge on Echo Lake. 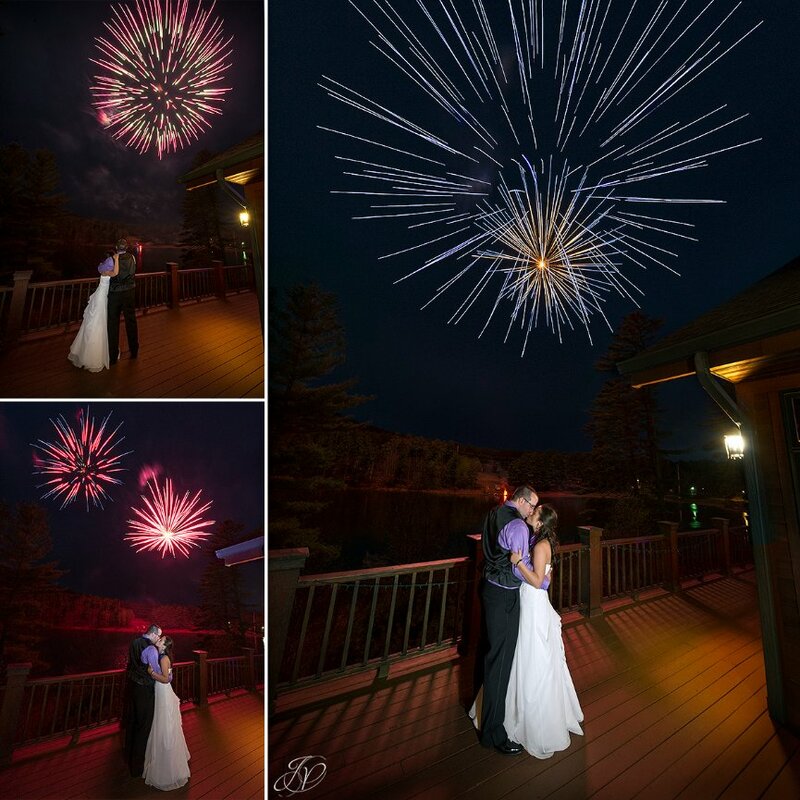 Josh surprised Amanda at the end of the night with fireworks. So sweet! Check out their full blog here. 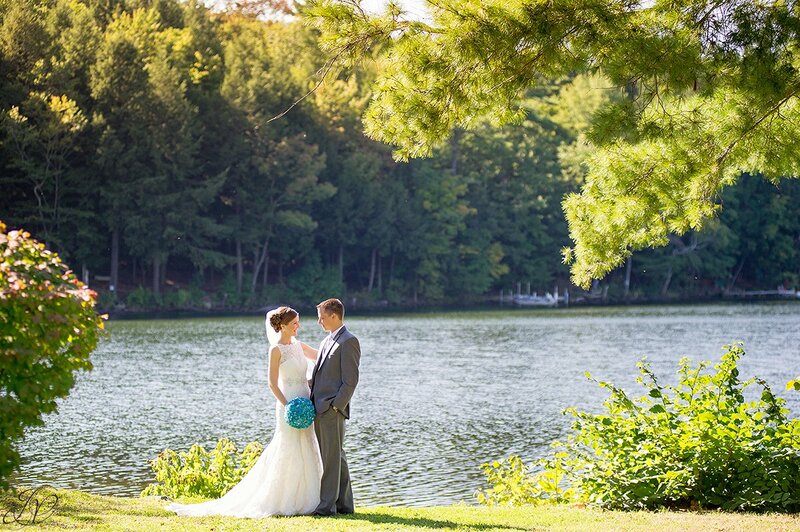 Carissa and Tyler got married at The Old Daley Inn on Crooked Lake. They had fireworks too! These guys were a super fun couple to work with. Check out their full blog here. 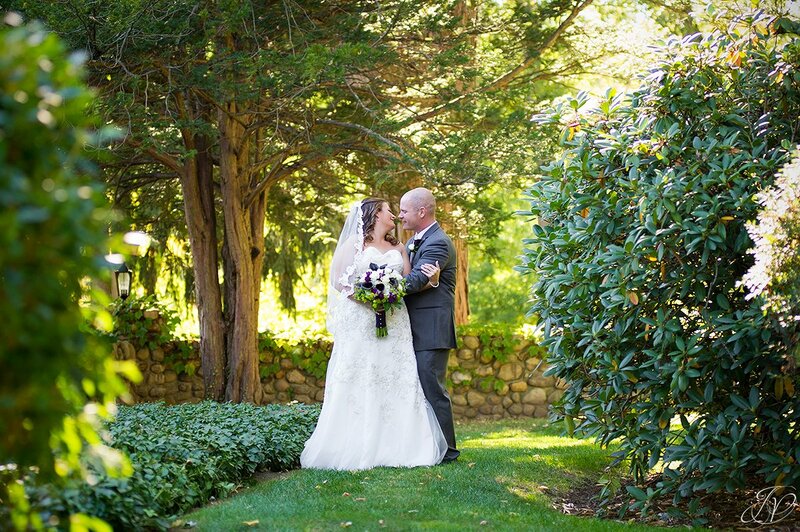 Up next were Lynn and Ben, who had a beautiful wedding at The Mansion Inn. They did an unofficial first look, which I wanted to share here as a favorite, but you'll have to wait until my 2014 First Look blog to see that one. :) Check out their full blog here. 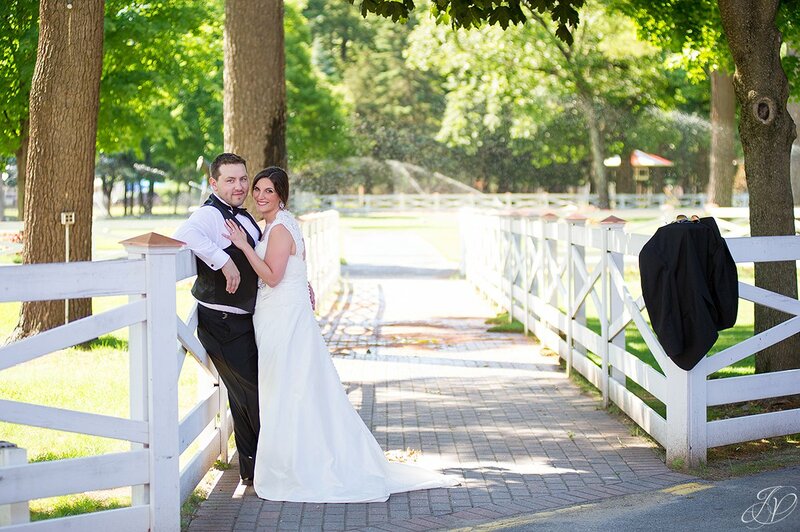 Next we met up with Katie and Chris, who had their first look at the Saratoga Racetrack and then tied the knot at the Canfield Casino. Check out the full blog here. 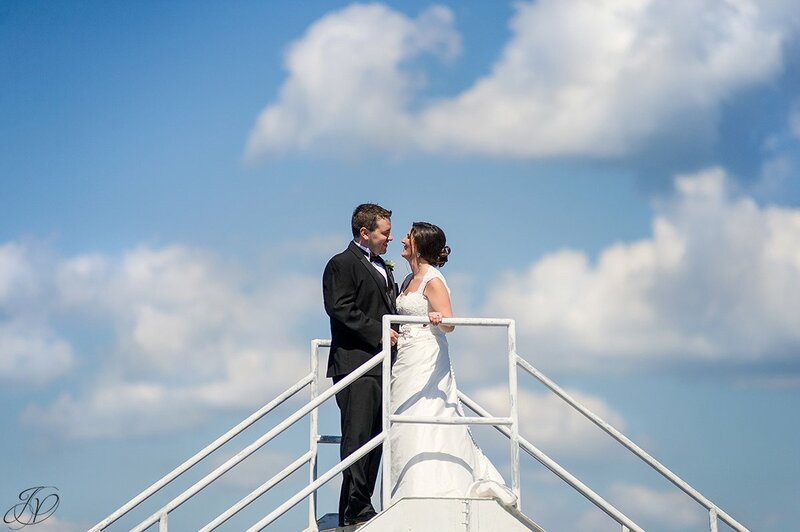 Colleen and Steve also got married at the Canfield Casino; we had a beautiful day with these two! 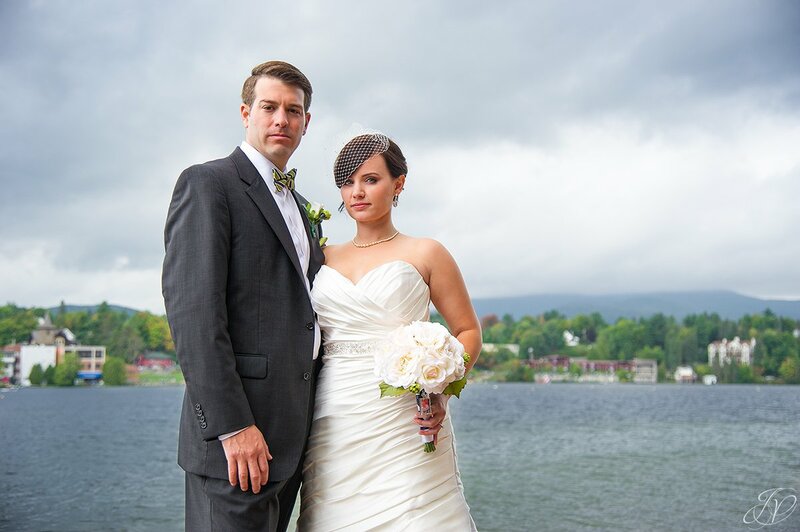 Then we headed to the Lake Placid Crowne Plaza Resort and Golf Club for Amber and Christian's wedding. It was a gorgeous fall day!! 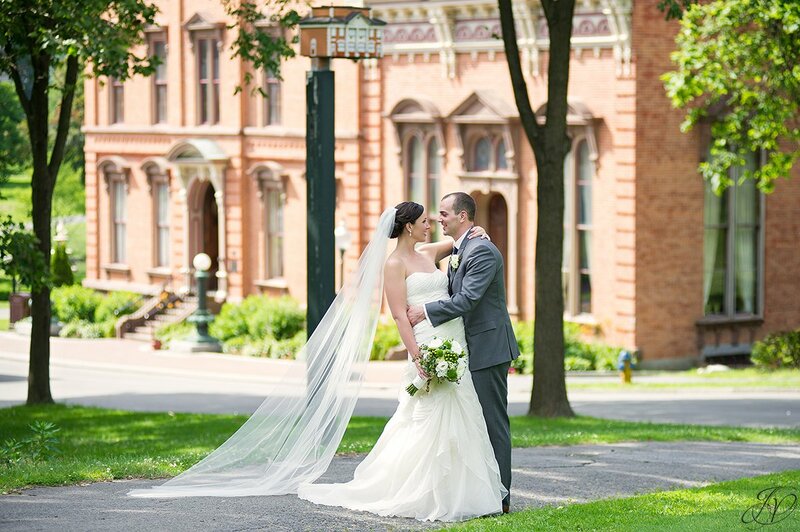 I had a hard time picking favorites for this one because they had some amazing moments during their first look, so keep an eye out for my 2014 First Look blog, coming soon. 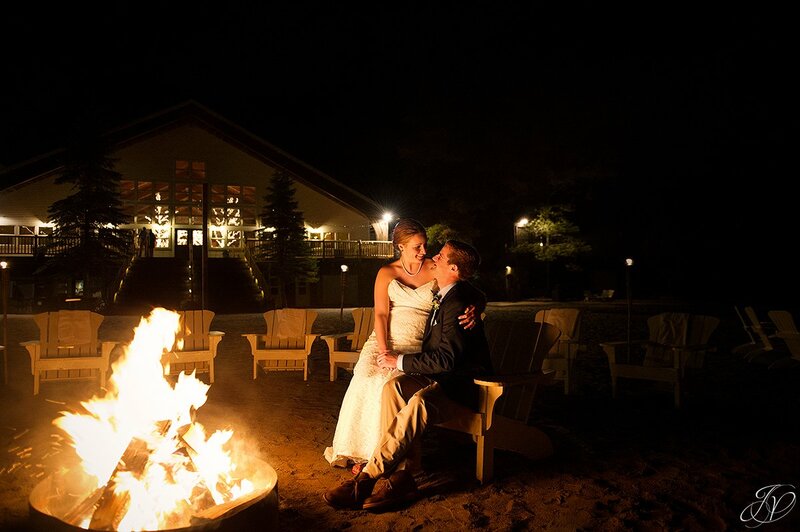 Then we headed back to The Old Daley Inn on Crooked Lake for Katie and Matt's wedding. 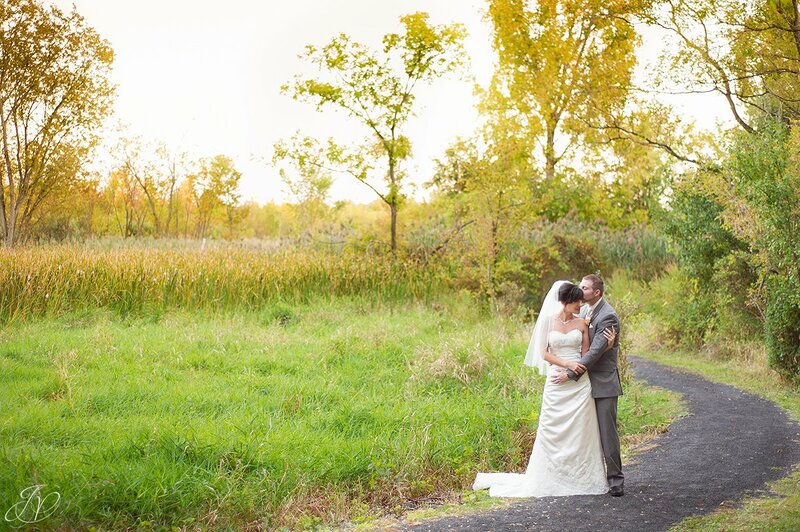 Fall was becoming chillier and the wind was whipping, but it was still a beautiful day, and we got some amazing shots with these two! 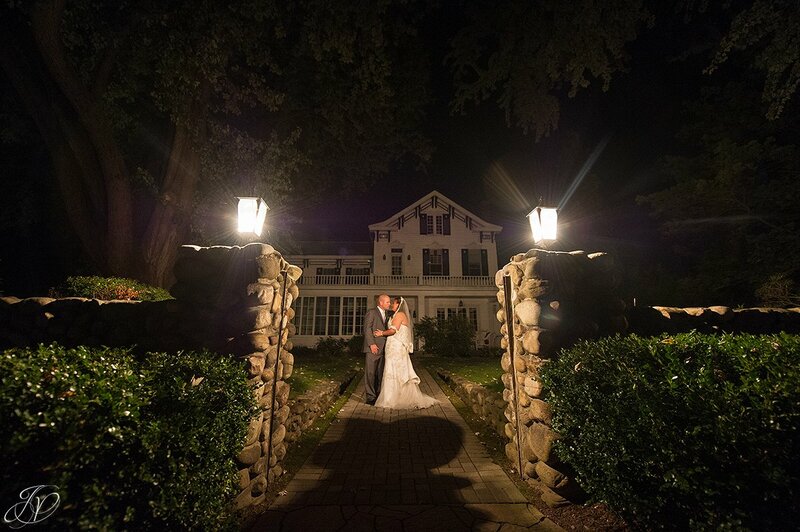 Next up we headed back to The Mansion Inn for Sarah and Tim's beautiful, intimate wedding. 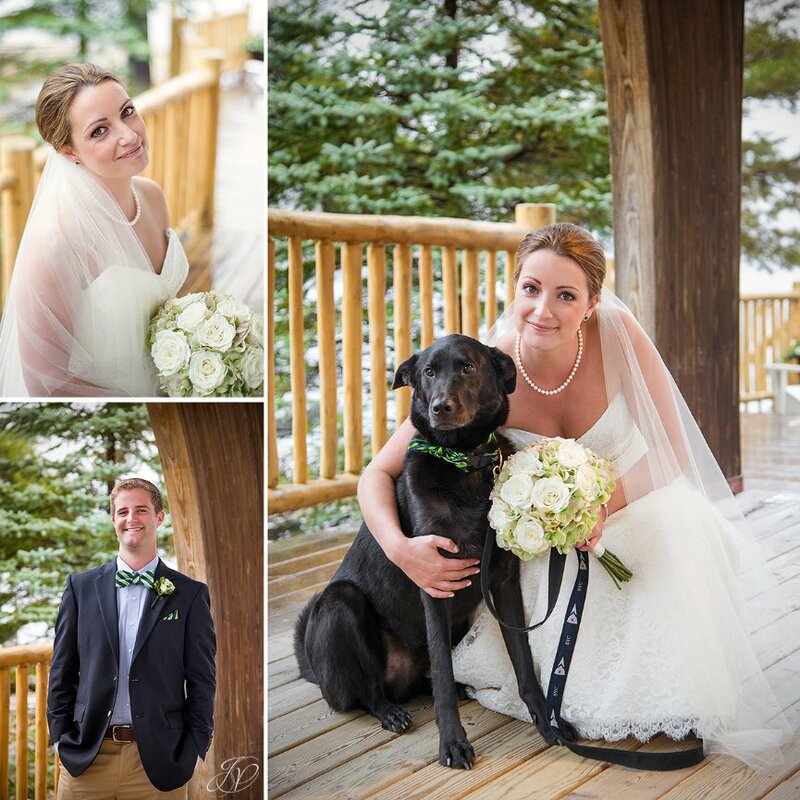 They had their dog included as part of the wedding too - loved it! 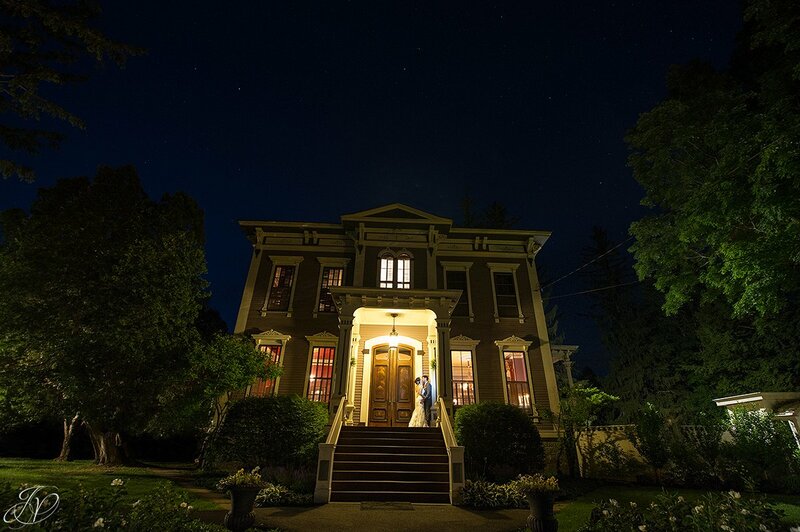 Catherine and Stephen were married at The Century House. 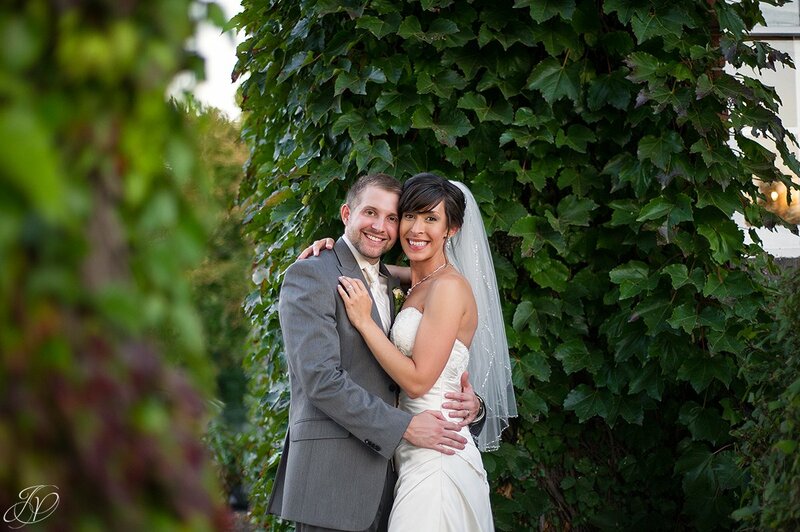 These two were naturals in front of the camera - so in love! It was a great day! 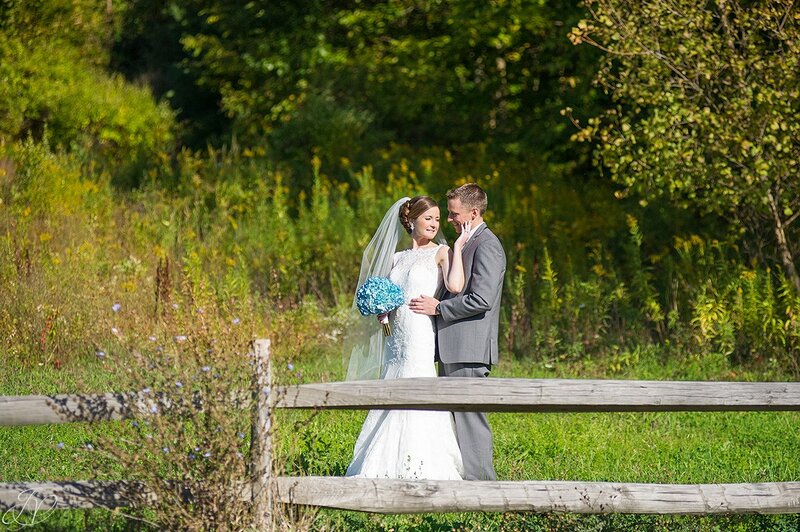 We ended our season with Stacy and Todd, who got married at River Stone Manor, the same place we tied the knot almost five years ago. It was a great way to finish off an amazing season! Like I said above, it was an amazing season! 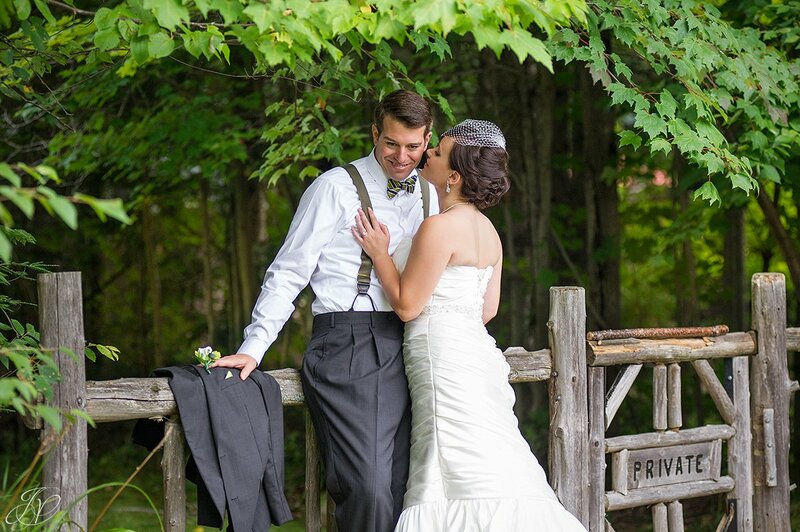 We had so much fun with each of our couples. We'll be sharing some more "Best Of 2014" feature blogs, so keep an eye out for what's coming!